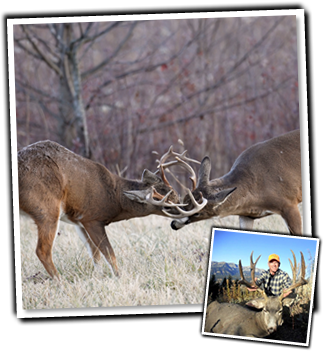 We are North America's Largest Antelope Outfitter and Wyoming's Largest Outfitter. SNS Outfitters operates on large private ranches located in prime game country and currently leases in excess of 750,000 acres between Wyoming and Montana. 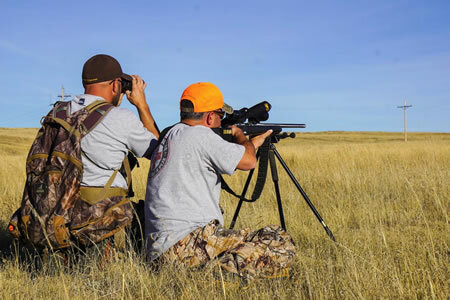 SNS Outfitter & Guides gives hunters from around the world the opportunity to hunt in Wyoming and Montana with knowledgeable guides who know the land, the animals, and how to deliver top customer service to hunters. Before reserving or booking your hunt, please view Our Policies. You will need to have Adobe Acrobat Reader (free) installed to view the reservation form. Click the image below if you do not have it.